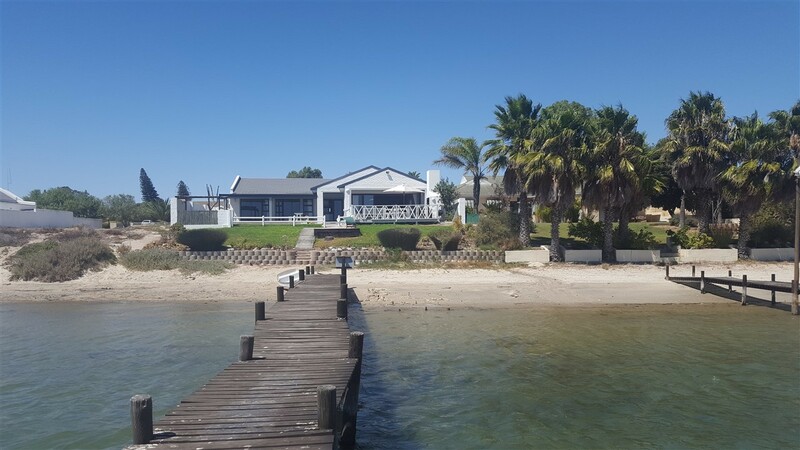 Quietly sitting on the banks of the Berg River, River Tides Guesthouse offers a tranquil idyllic couples getaway, for nature lovers there is the abundance of wildlife and unsurpassed fauna and flora of the Cape West Coast Biosphere, and for the adrenaline seekers the annual Berg River Canoe marathon. We have four units available, two are river facing suites and two are courtyard suites. 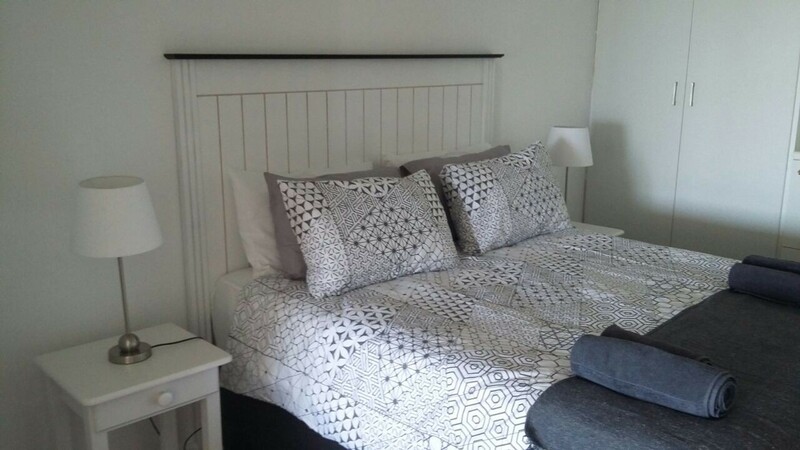 All our units are tastefully furnished and fully self-catering, equipped with all the item’s you will need during your stay with us. Each unit comprises of the main bedroom, a bathroom, kitchenette and breakfast counter with chairs.